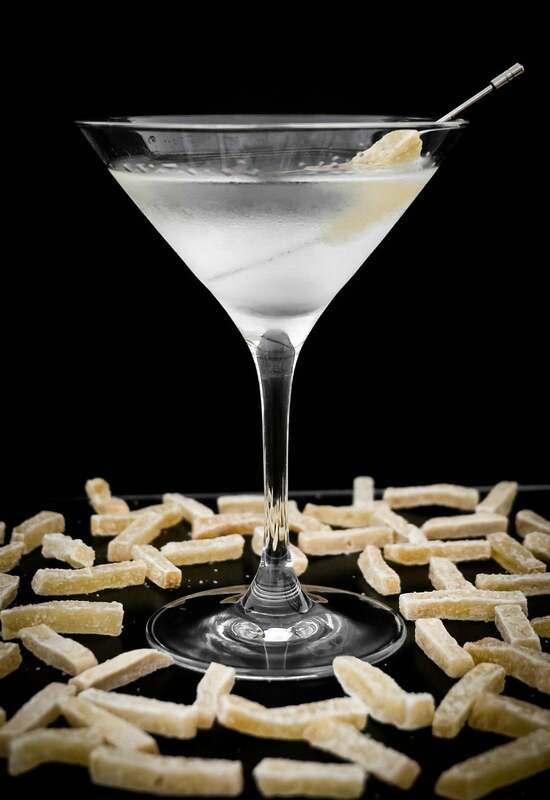 First make sure that you have a chilled martini glass available for optimum taste. Next, you will need to add your choice of vodka. We recommend that you add around 1-1/2 ounces based on your taste, then add our Lambeth Groves Lemon Juice and shake! Once you have shaken your drink, you may garnish with sugar around the rim of the glass if you choose. Once you have completed those steps, sit back and enjoy your drink! The Lemon Drop Martini is one of the most refreshing drinks you can have. We offer a stunning choice for your lemon juice.